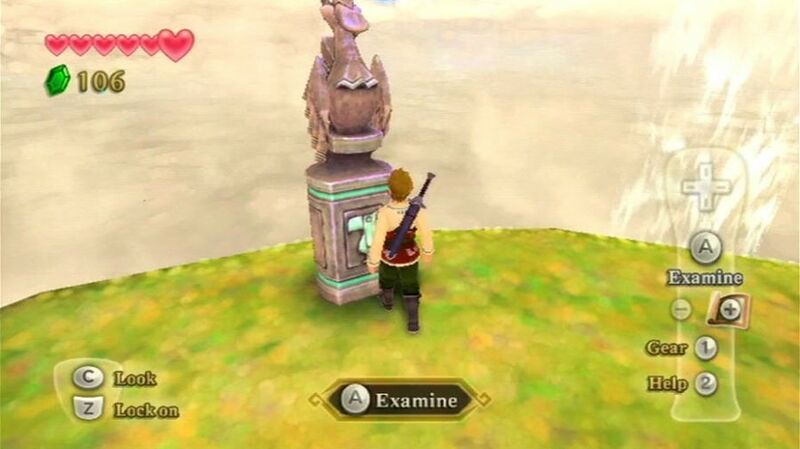 There are three brand new YouTube videos uploaded from user WiiFolderJosh and they are all high quality shots that really show off the visuals of Skyward Sword. 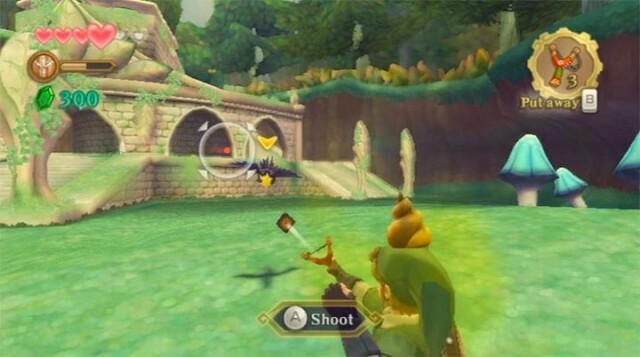 The first clip shows Link catching birds use his net. 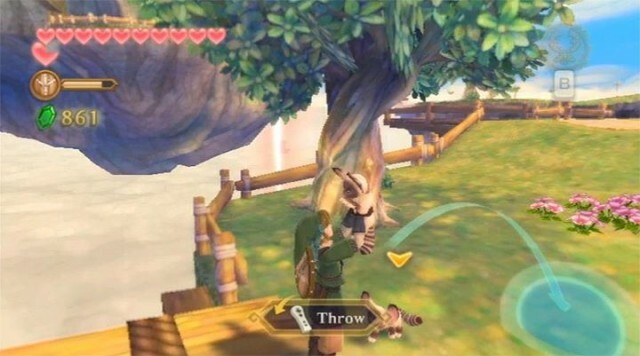 The second video has Link cleaning up some dust by using his gust bellow. The third one has Link soaring above Skyloft on his bird. 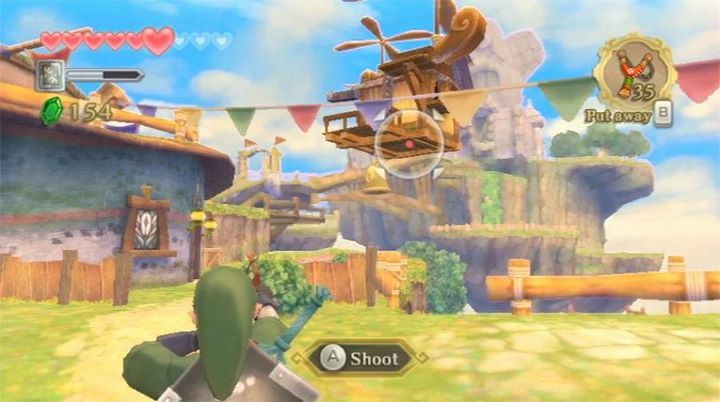 All three videos are from the The Bit Block, who’s Skyward Sword review will be out on Friday November 11th. Make the jump to take a look at all three clips. Additionally, there are three new screenshots to be found that were posted over at their Facebook page. One of the screens is the first world exclusive screenshot of an enemy crow pooping on top of Link’s head! You heard that right. You can see all three screens after the jump.